If you are withdrawing your student from a public or private school, ask for copies of your student’s records before you start the withdraw process. Keep these records in a file whether or not you agree with them. You never know when you may need to refer to them. Partner with every specialist your child sees on a regular basis to create comprehensive documentation to track all areas of progress – educational, therapeutic, behavioral, social, mental, and physical. 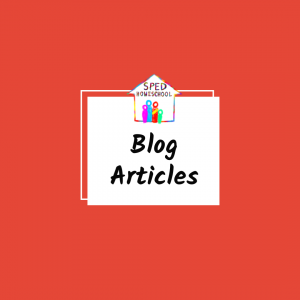 Learn more on how to create your own IEP, step-by-step. Looking for help? Consider hiring one of our consulting partners to help you develop a homeschool plan and IEP. An IEP (Individualized Education Plan) not only helps parents track the individual progress of their student but also helps create a comprehensive overview of the tools and/or interventions your student requires for optimal successful learning. 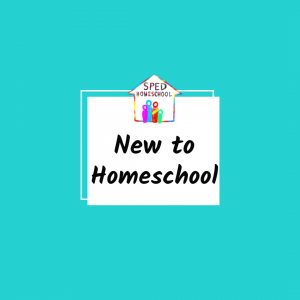 Check out the list to the left as a guide for developing your own homeschool IEP. 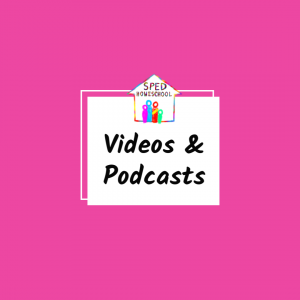 *HSLDA members may access sample IEP’s and an IEP template. 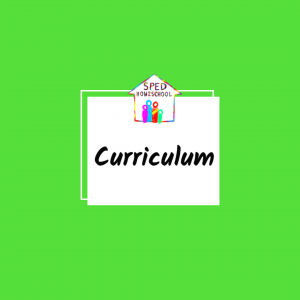 Additionally, the HSLDA Special Needs Consultants will assist parent-teachers in developing and drafting an individualized home education plan. **THSC (Texas Home School Coalition) offers their members an IEP Generation Tool that is simple and easy to use.